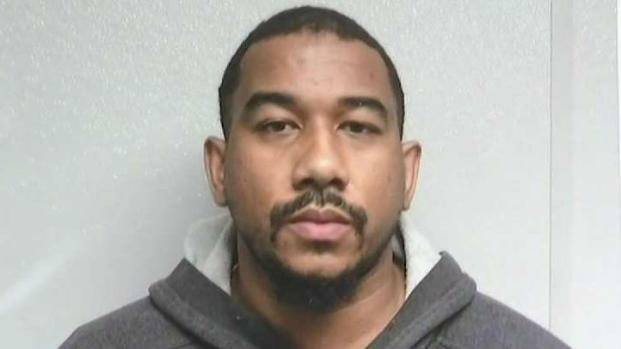 Prince George's County police arrested a suspect in connection with three sexual assaults, including assaults on two Howard University students. Julian Everett, 35, faces multiple charges in the three sexual assaults. The two Howard students said they met Everett and he provided them with alcohol, Prince George's County Police Chief Hank Stawinski said. Once they became unconscious, he took them to his New Carrollton, Maryland, home and sexually assaulted them before driving them back to the university. Stawinski said Everett posed as a younger person with an affiliation to Howard. The most recent victim told police Everett contacted her through an unofficial Facebook group for incoming freshman in August 2016, when the victim was 17, police said. 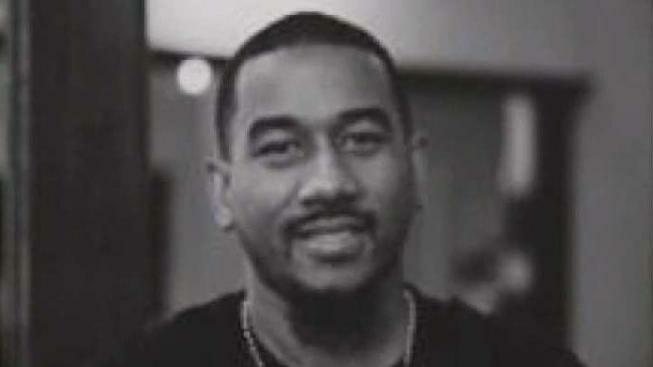 He picked her up at her dorm and took her to his barbershop on U Street where he gave her alcohol. She said she got sick and became unconscious, then woke up in his home with him sexually assaulting her. D.C. police learned of the Howard victims through an anonymous letter sent in March 2018. D.C. police contacted Prince George's County police, who began an investigation. Prince George's County police arrested Everett Thursday morning.